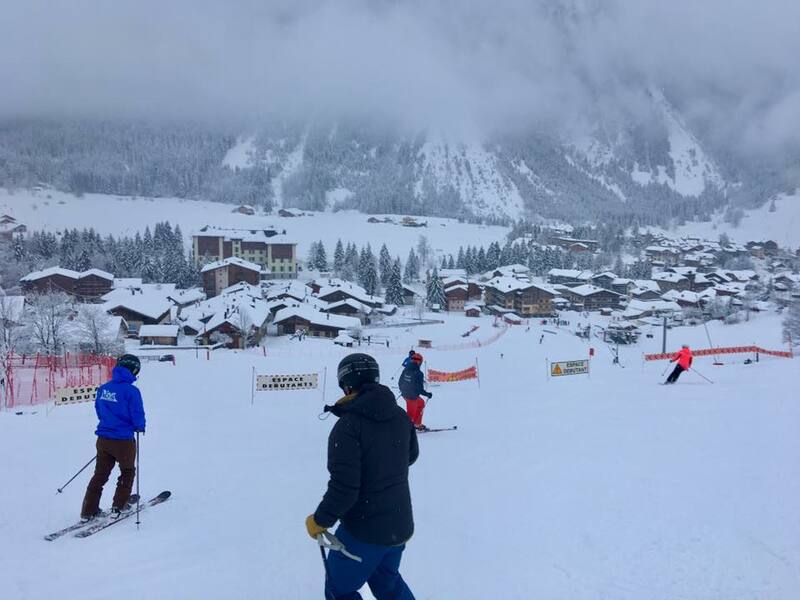 Exercise TELEMARK TITAN 2019, the British, Royal Navy (RN), Army and Royal Air Force (RAF) Telemark Ski Championships run by the Army Telemark Ski Association (ATSA) which took place in Pralongnan La Vanoise in France from 12th to 24th January 2019. 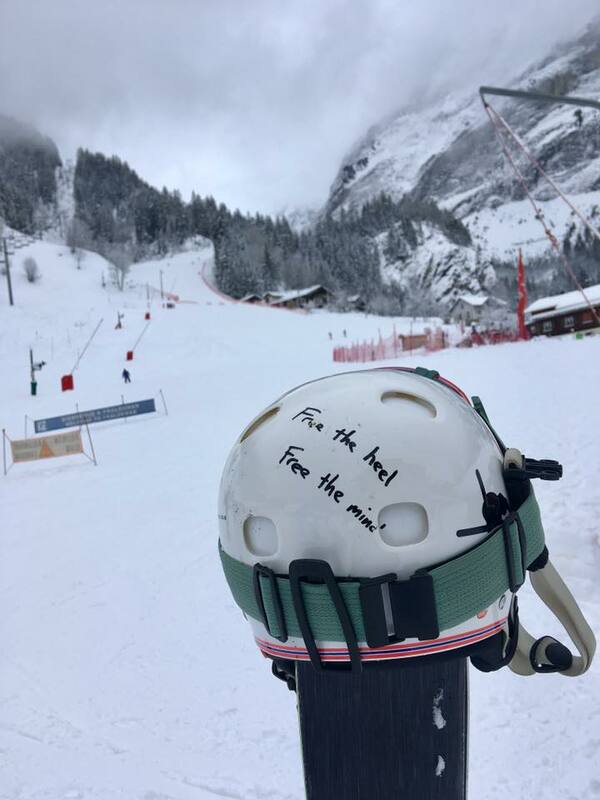 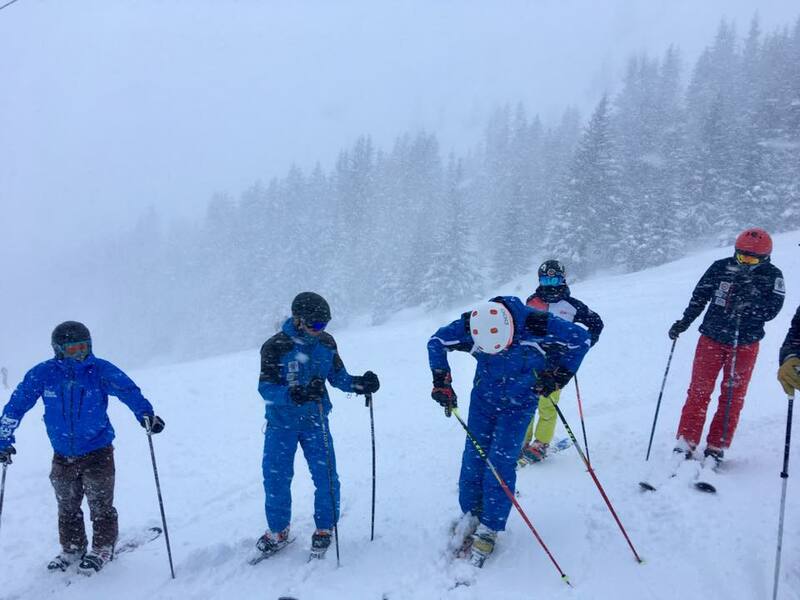 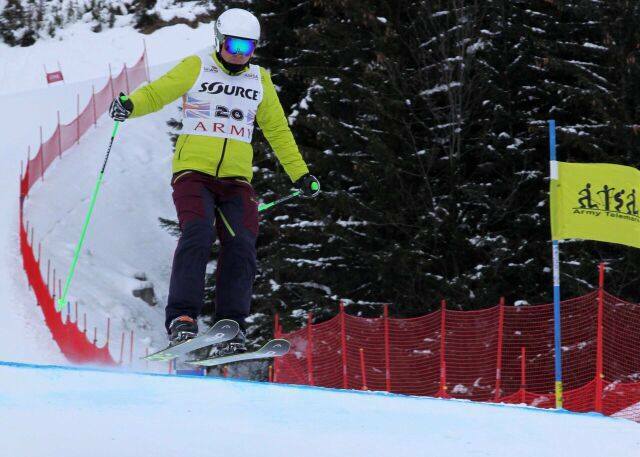 Approximately 110 telemark skiers from across the Army and Navy (including Marines) have come together, alongside civilian skiers and the GB telemark team, to train and compete. 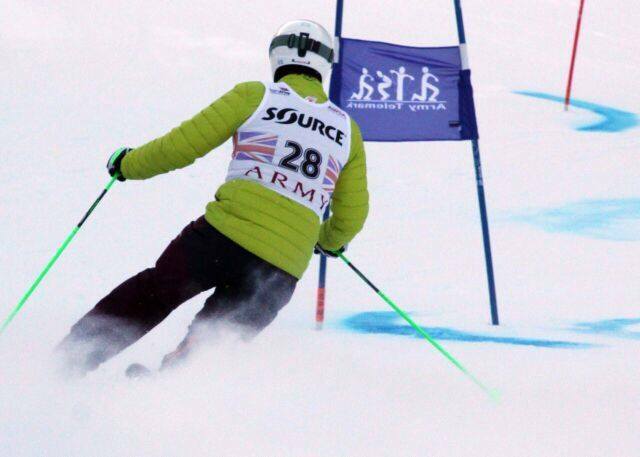 Captain Adam Smith Welsh Guards, the only infantry representative, has come to the end of Ex TELEMARK TITAN, having completed a multitude of races. 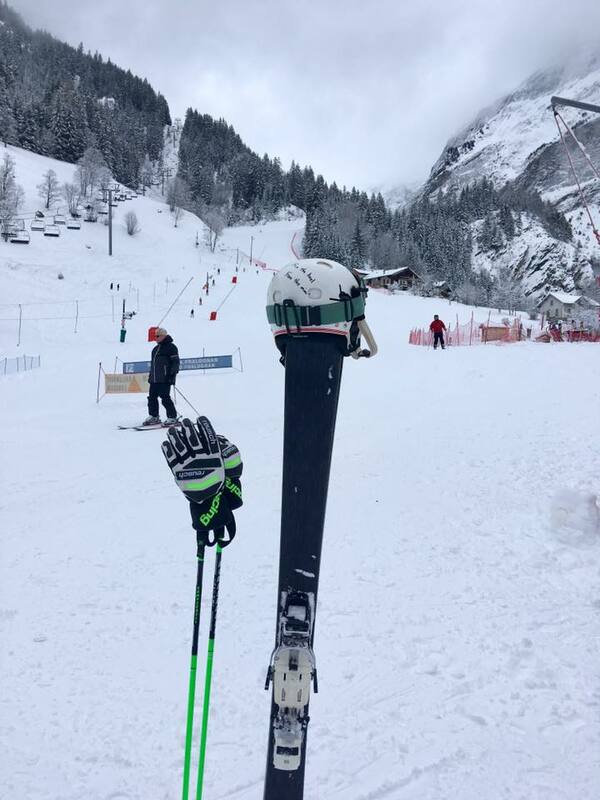 This included Grand Slalom, Telemark Sprint which is a slightly shorter race with a jump, a 360 degree banked turn and a skating section, Telemark classic race which is a longer race involving multiple skating sections, a jump and a 360 degree banked turn and finally the mountain race which was a relay race with an uphill climb followed by a downhill section. 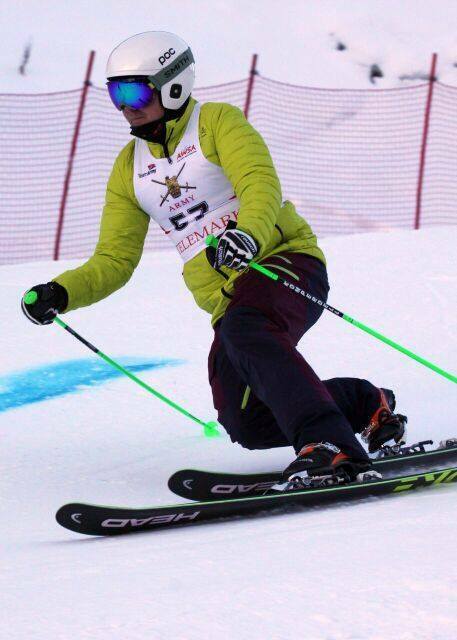 It was a demanding and strenuous exercise but we are very proud that Capt Smith positioned in 8th place across the Army, a fantastic achievement and one we can all be extremely proud of.